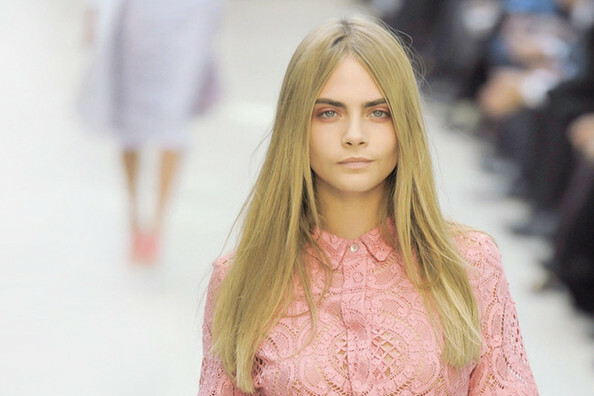 From runways to magazine covers, blog pages to instagram, it was the year of the model. But who was the biggest name in 2013? We asked you to vote and the results are in. Just take a guess as to how many of these leading ladies have worn Victoria's Secret angel wings.